Details: This retreat has as its fundamental intention, a return to the heart. What does this mean to you? Is it possible to share an intention so strong, that it allows everyone the space, freedom and support to bring with them their own personal intentions as well? I think so, and as host, it's my primary aim to create an environment where you feel free to simply be your true self. The learning and guidance will serve to reawaken a deep spirit of compassion, creativity and care for yourself and those sharing the space with you. 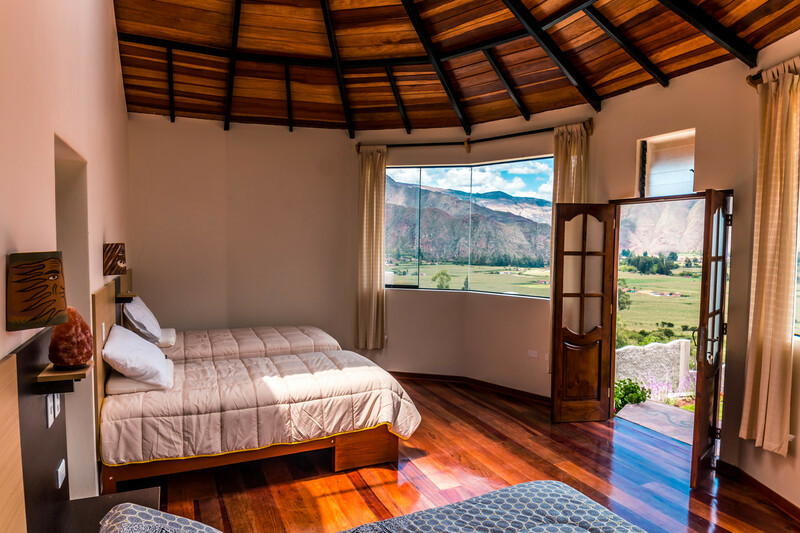 Surrounded by the majestic mountain ranges of the Peruvian Andes, the beautiful Samadhi Sacred Valley retreat center will be our home-base for a week of loving exploration. Using different modalities to tap into our intuitive senses to connect, heal and strengthen, we will use the breath and natural environment to realign and recalibrate. Our physical bodies will encounter some of the unique soft bodywork techniques I have encountered, experimented with and refined over the years along with activities designed to awaken our creative potentials, such as artwork, writing and poetry. And then the stillness and silence. We will explore ways to simplify the meditative practice that ensures you will always have direct access back to your breathing, sensing heart. 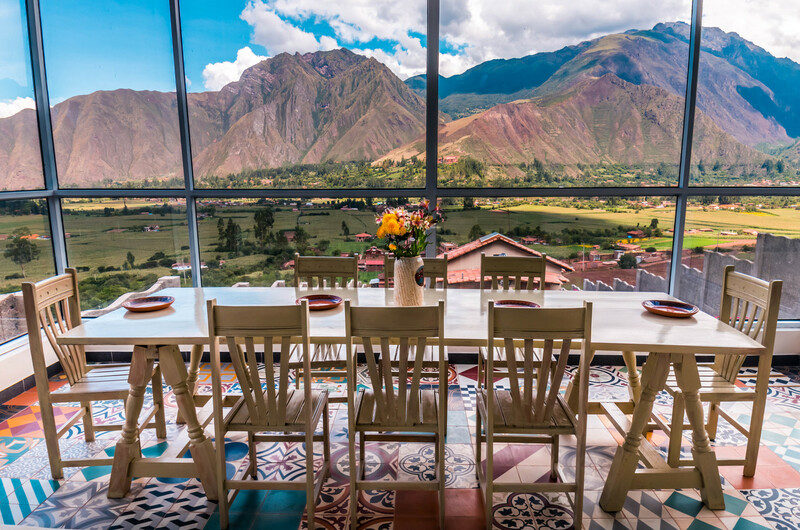 Carefully selected guest teachers, along with local guides will provide additional support and inspiration and we will be nourished with the freshest organic plant-based produce collected and prepared for us each day by Samadhi's local chef. 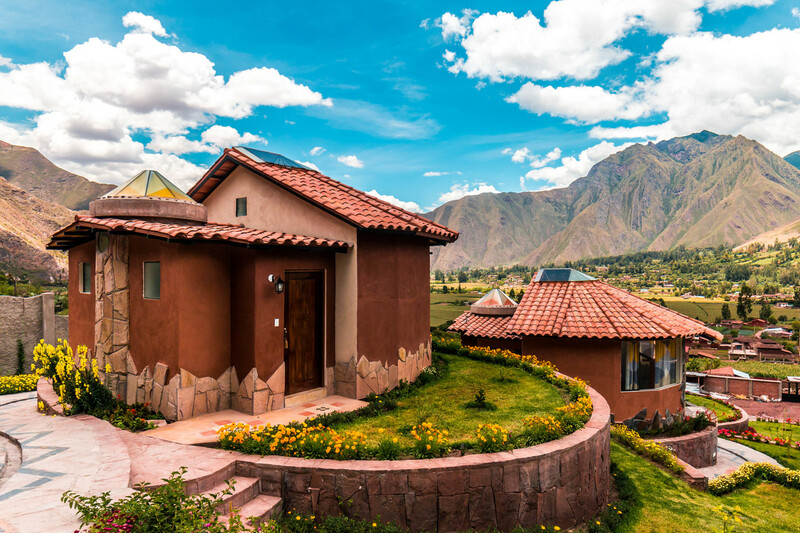 Accomodation will be in 7 unique self-contained ensuit bungalows each based upon the the sacred geometry of the seven chakra energy centers in the body, snaking like the kundalini down the hillside. Each has 3 beds and the main building houses separate areas for dining, study, artwork and a stunning panoramic top deck wooden floor space for our main practice sessions. 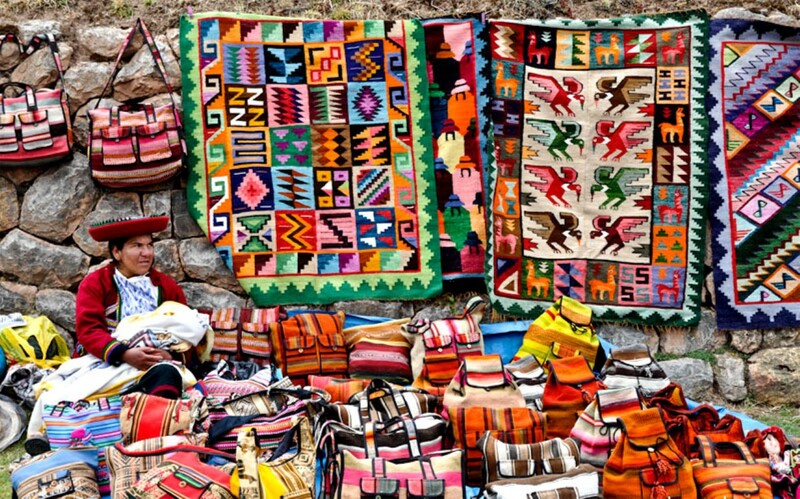 Using an experienced local medicine woman, we will experience one of the greatest medicines known for the heart in South America - huachuma - or San Pedro, during a full-day ceremony in surrounding countryside. For those not familiar with this ancient healing tradition, you will be in for a special treat during this day-long ceremony. Follow the link below to read more and familiarize yourself thoroughly with this potent healing plant - awaken your sixth sense - and experience the true reality of who you really are. Dont worry, we will not be packing everything in at once! We will change pace to slow down and listen to our hearts, and share with each other at a relaxed and compassionate pace. There will be opportunities to explore local villages, meet with those living nearby, talk with the instructors and digest you experiences. If you feel the calling to experience this, you'll know. I'm here for you all and my role is to help facilitate your loving self-awareness. You are always your greatest teacher. Please reach out if there's any questions or concerns and if money is a big issue, let's see if we can solve that as well. Spaces are limited and allocated on first-come, first-served basis, provided we agree this is a retreat that aligns to our highest intentions. Important info: All potential guests are required to have a 1-1 conversation with me in-person or via Skype to ensure compatibility and understanding of the requirements for events, as well as giving you an opportunity to ask questions and discuss any concerns you may have. Do not book flights to Peru until you have received clearance from me only to do so! Feel free to get in touch if there’s any questions! Update June 1st LAST 2 SPACES!! During this unique 4-day immersion you will get the opportunity to explore your physical vocabularies in-depth through the Still Movement "Action" series pillars (Experience, Energy, Expression). We will be a small group, which means that there will be space and time for personal 'hands-on' guidance with Tom and Nick. Each day begins with breathwork and water-immersion techniques and will feature unique workshops looking at a range of movement themes - from the intersection of motion and stillness along with somatic developmental movement to inversions, locomotion, group improv, Plastiques and stretch/mobility strength practices. Evening group work will include guided movement meditations and breathwork along with group integration and sharing. Accommodation will be at the historic Lygra Guesthouse, an old police station from 1770 beautifully appointed to modern standards. Rooms are mainly shared. Food will be local and organic vegetarian-based, with the option of local wild lamb and fish from the island. Tom will hold talks on the anthropology of movement, physiology "hacks" and tonic herbalism (some of which will be available to try) and we will share our movement philosophies in greater detail. This special weekend will be the most comprehensive workshop Still Movement is arranging for 2017. 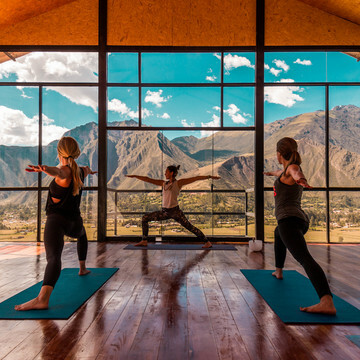 The retreat is all-inclusive and open for anyone interested in learning more about connection and freedom through the movement space. Teaching will be in English. No prerequisites required, only an open-mind and willingness to expand your movement horizons. Registration: Send email to tommountjoy@me.com for details. Spaces very limited! Looking forward to seeing you there and sharing the movement space!